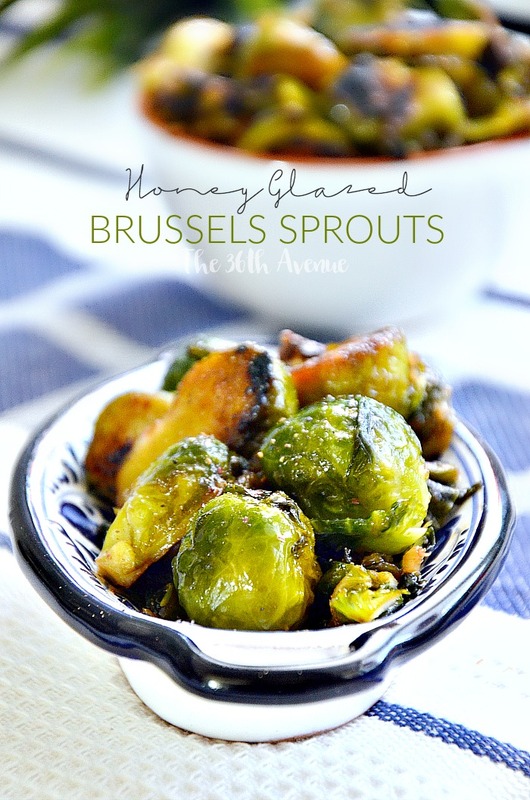 Brussels Sprouts are one of my favorite side dishes especially when I add my quick and easy balsamic honey glaze to them. 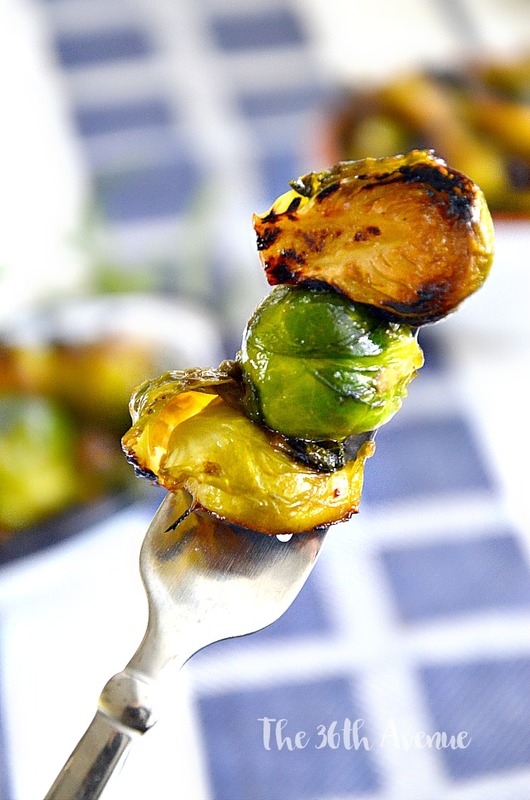 This recipes is super easy to make and in 10 minutes you can have these yummy glazed brussels sprouts on your table ready to eat! This is the perfect side dish to accompany grilled meats. So good! 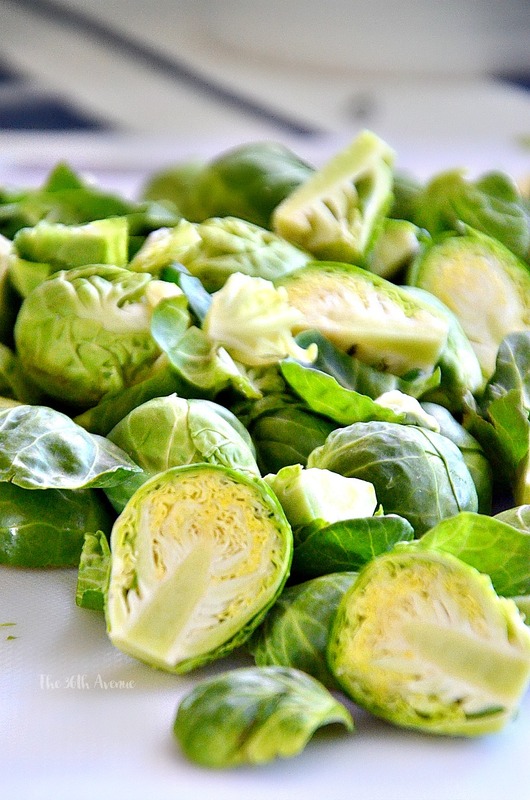 Besides the Brussels Sprouts you are going to need just a few other ingredients that you may already have at home. The taste of the garlic and balsamic vinegar in contrast with the sweetness of the honey gives this side dish the perfect balance between sweet and sour. We love it! First cut and wash the Brussels Sprouts and microwave them! After add salt, peppercorn, garlic, balsamic vinegar, and honey! Here is the complete recipe for when you are ready to make them! Wash and cut the Brussels sprouts in bite size. 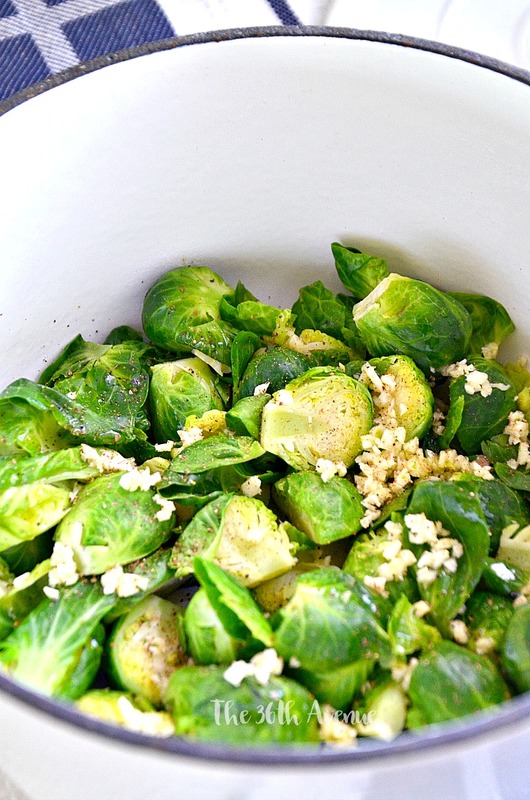 Place the Brussels Sprouts and water in a medium bowl and cover with a plate. Microwave for five minutes. Drain water and sprinkle salt and pepper. Chop garlic in small pieces and added to the sprouts. Heat oil in a skillet. Stir fry the Brussel Sprouts until garlic turns golden brown. Stir in the balsamic vinegar and honey. Cook for an additional two minutes. 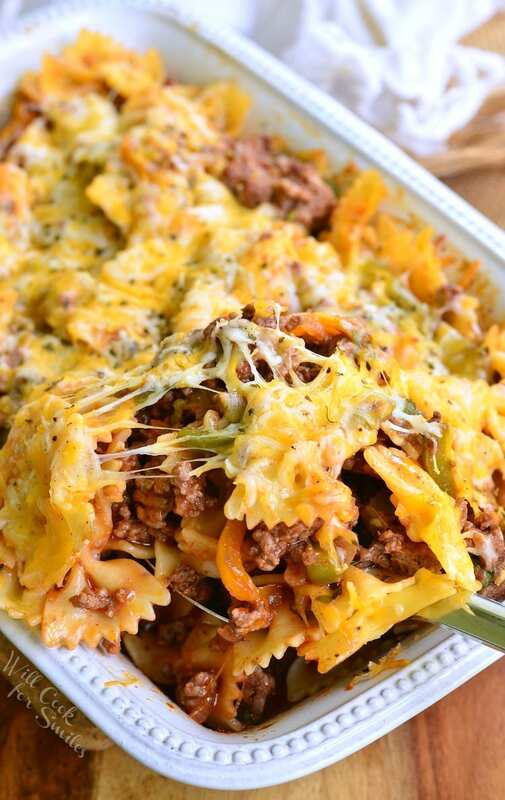 Here are some other easy recipes that our readers love! For more recipes make sure to sign up below and join the club!